Do you need short-term or long-term warehouse space? 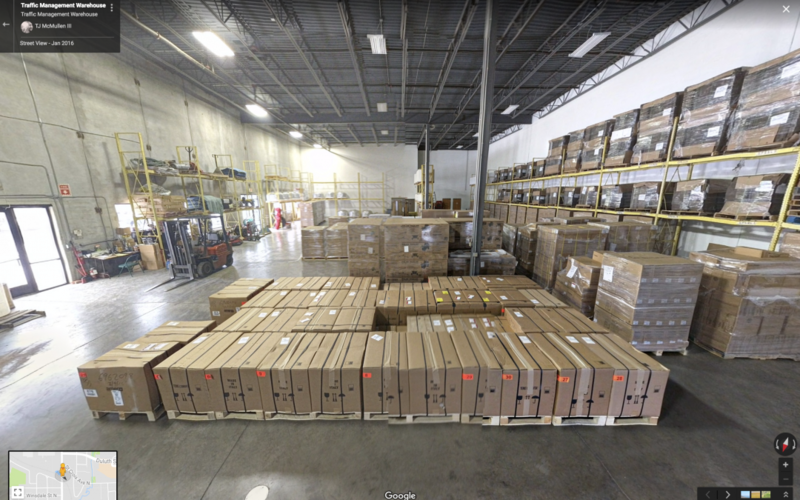 Do you need cross-docking facilities for a load? Traffic Management can help and has been serving the trucking market for over 20 years. 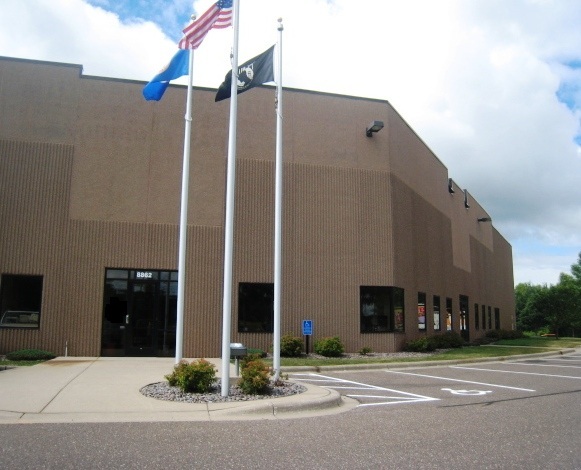 Traffic Management’s warehouse is located for easy on and off highway access right next to 35W. The warehouse has 4 dock high doors and 1 roll up door. Inside there is 7500 square feet temperature controlled space available for short-term, long-term, and cross-docking space for all your freight. Conveniently located on the north end of Minneapolis in Blaine, MN. Call Dawn and her team at 763-544-3455 if you want help with your warehousing and freight needs.